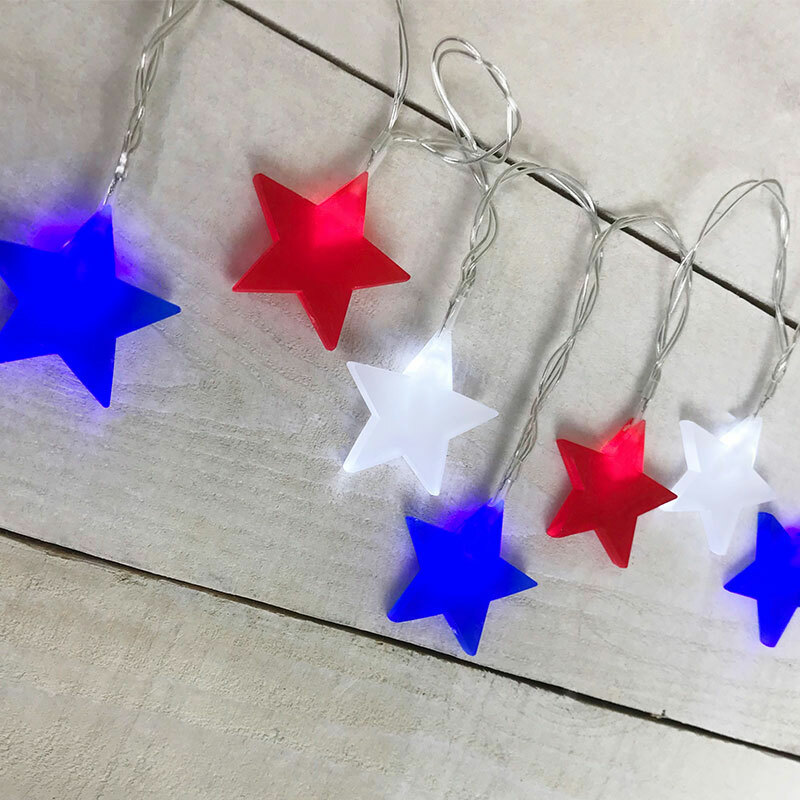 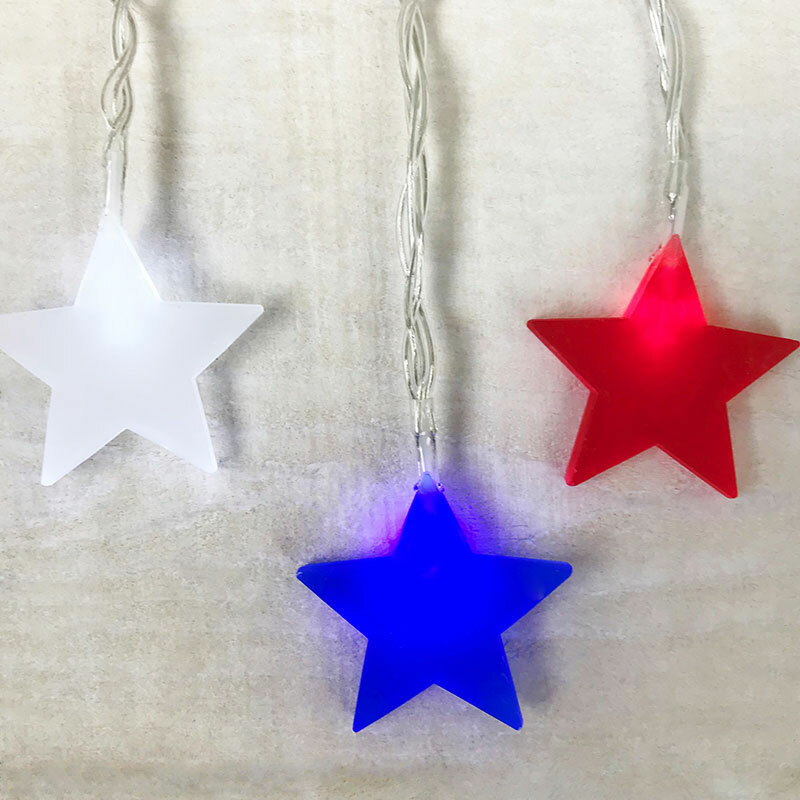 Patriotic LED Acrylic Star Battery Operated Party String Lights - 40"
Battery operated plastic star shaped LED string lights are great as a patriotic decoration during Memorial Day, 4th of July, or Veteran's Day. 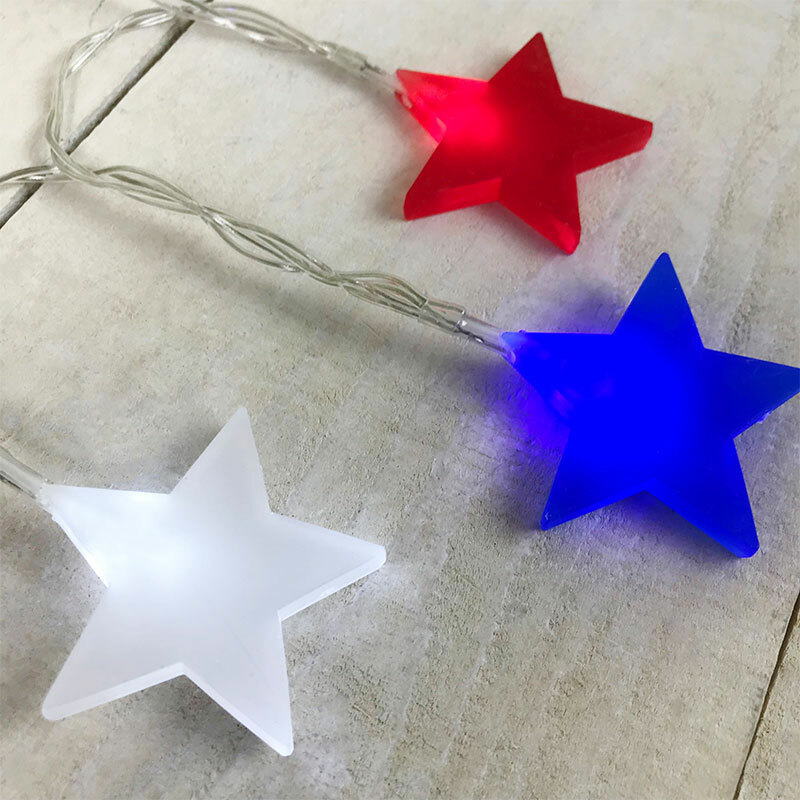 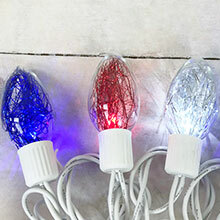 This light set features 10 warm white LED bulbs and matte finish plastic red, white, and blue star shaped light covers on a 5.6 foot clear strand. 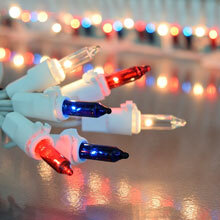 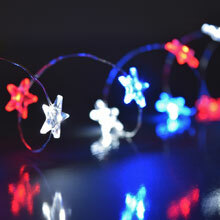 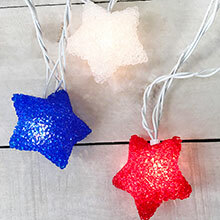 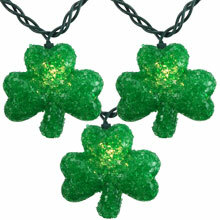 The matte finish patriotic star LED string lights are battery operated and require 3 AA batteries (not included).